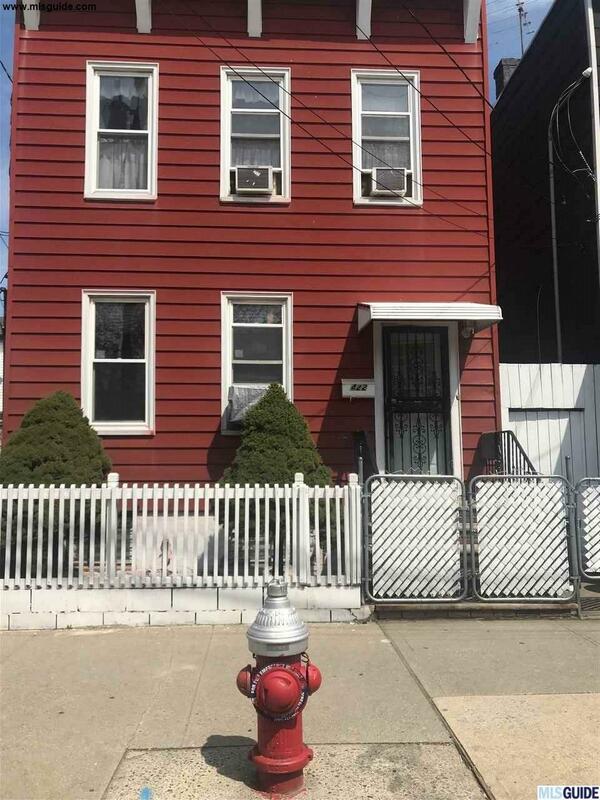 BEAUTIFULLY WELL-MAINTAINED ONE FAMILY LOCATED IN A VERY DESIRABLE SECTION OF JERSEY CITY. HEATED BY OIL BUT COVERED WITH OIL TANK INSURANCE. HOUSE IS VERY CLOSE TO TRANSPORTATION TO NYC. HUGE EAT IN KITCHEN , HARDWOOD FLOORS AND VERY LOW TAXES.